The concept of Inside-out Succession planning was coined by Tom Hubler from the realization that owner-entrepreneurs must first decide WHY to develop a succession plan. They must ask and answer "What is my core purpose?" Only then can a plan truly succeed. What is that core purpose? Why would an entrepreneur plan for succession? Age? 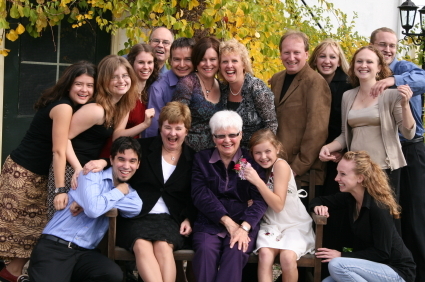 Family pressure? The feeling that "it's time to pass the baton?" Yes ... and no. Yes, there can be different core purposes. 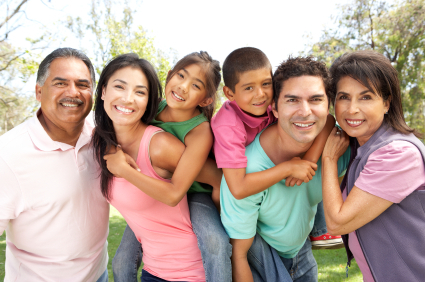 They represent the inside ring of the model and include economic security, health, family unity and legacy. These four core purposes adequately identify the range of motivations for succession planning, which we will discuss in a moment. But, no, a core purpose will not produce a successful succession plan as long as it remains vague or undefined, such as "I'm getting too old for this." ​The entrepreneur who has a clear purpose is motivated to give direction to the plan. Once motivated, the entrepreneur can integrate that core purpose into the four different, yet related, plans. 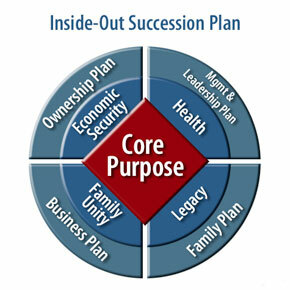 These four plans are the perimeter of the Inside-out Succession Plan model: Ownership Planning, Management & Leadership Planning, Business Planning and Family Planning. 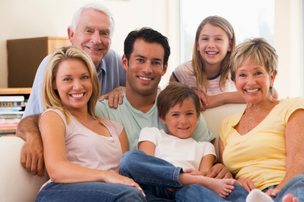 Learn more about each of our succession planning services and how they can help grow and maintain your family-owned business! Ownership Planning is a part of succession planning having to do with how the ownership is transferred to the next generation. 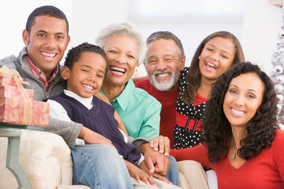 It focuses initially on the economic security issues for the parents and determines whether or not the stock will be gifted, sold, or the form in which it will be transferred.